This year’s annual Service Design Global Conference will take place October 11th and 12th, welcoming international speakers from industry giants Adidas, BMW, Virgin Cruises, Air France KLM, and IBM. 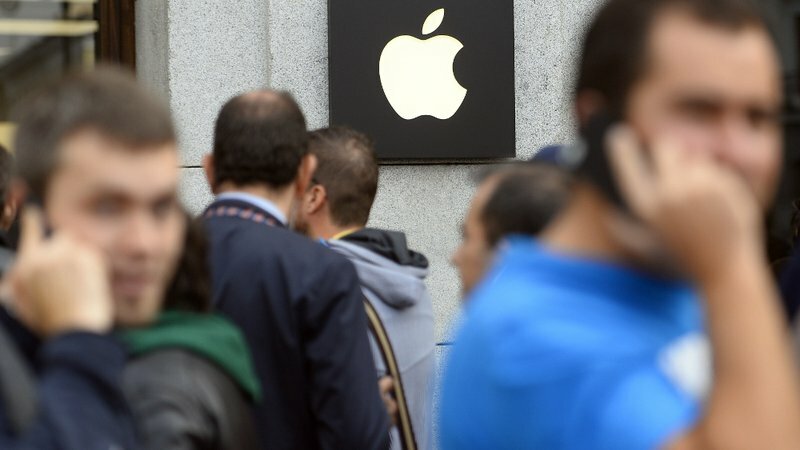 In the past, the conference has been hosted by global cities New York, Amsterdam and Madrid. 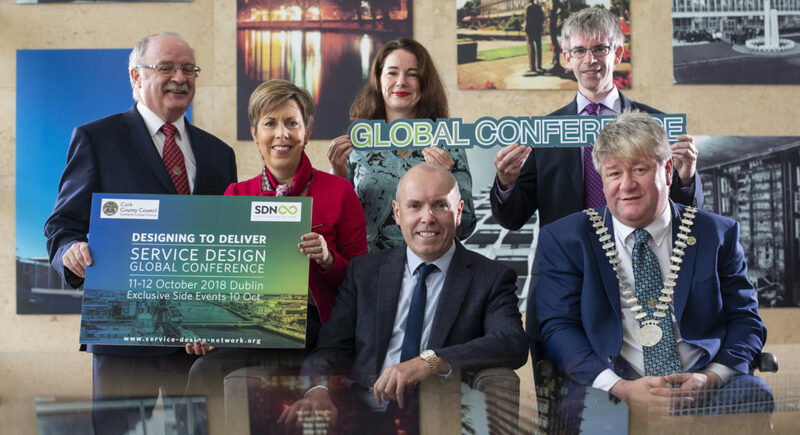 This year Cork County Council has enticed the conference to Ireland for the first time; following a bid in conjunction with the Irish chapter of the Service Design Network (SDN). The conference will demonstrate the value of the growing value of Service Design as a means of allowing companies to become more competitive, and more innovative. Service Design policies and international perspectives will be discussed aswell as presenting a platform for best-practice exemplars to speak to attendees. Amongst international speakers from NHS Digital UK, Sydney Metro Australia, Los Andes University, and King Abdullah’s Economic City in Saudi Arabia, speakers from Cork County Council, Cork IT, and Musgrave Group will join those speaking. Service Design is founded on a design-led approach to transforming, and developing services. 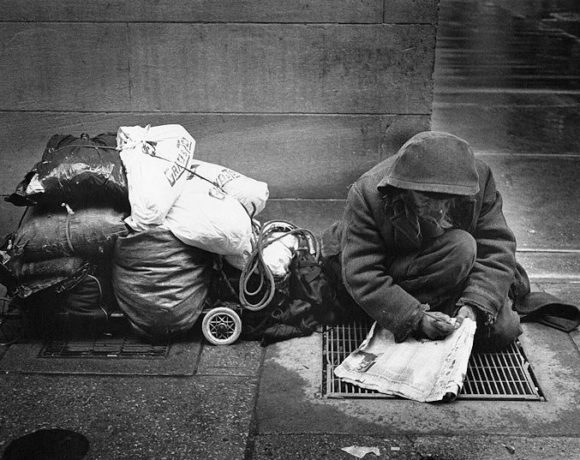 The concept aims to develop better services through working with service users and tailoring adaptations to their needs. 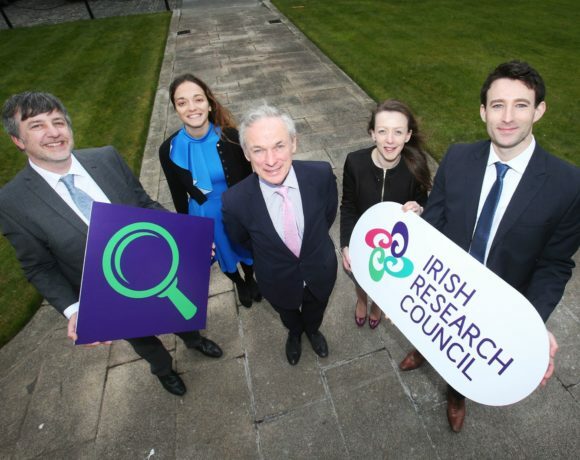 Cork County Council is leading with this approach to evaluating services, and together with CIT has developed Ireland’s first public design centre – Service rePublic. The centre is based in County Hall Cork and combines a dedicated, multidisciplinary team; equipped with Service Design training, with interns from CIT. The environment that has thus been created is an educational, dynamic space, that aspires to transform services in a real local authority environment.